This months box includes; Rousseau Wines Babette 2015 x 2 bottles, High Constantia Sebastian Bordeaux blend x 1 bottle, Steenberg Stately Red Blend x 1 bottle , Constantia Uitsig Red Horizon 2014 x 2 bottles. 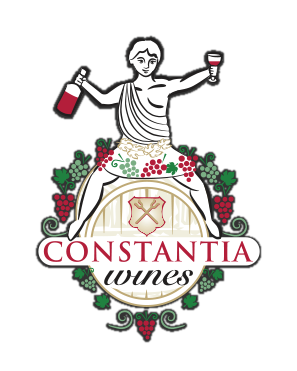 Categories: High Constantia Wine Estate, Red Wine, Gifts, Red Wine, Wines of SA. An excellent selection of our best selling Red wines this Winter including some of our best reds to sample during the cold months ahead around a fire and paired up with hearty Winter dishes or just enjoyed and savored slowly on their own! 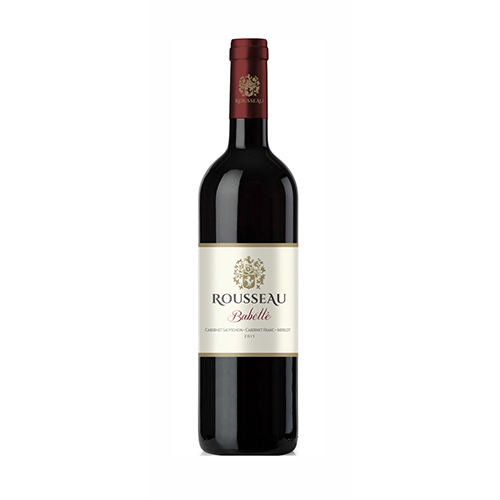 This months box includes the newly added Rousseau Wines Babette Bordeaux Blend, which has just recently earned 90 points in the Winemag Cape Bordeaux Red 2018 Competition. HUGE congratulations to winemaker Andre Rousseau!! 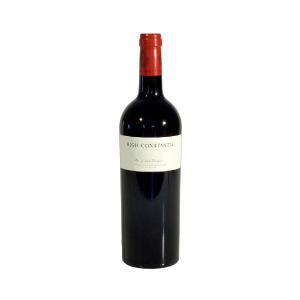 You can also purchase the Babette Bordeaux Blend as a separate product on the Online store under S.A. 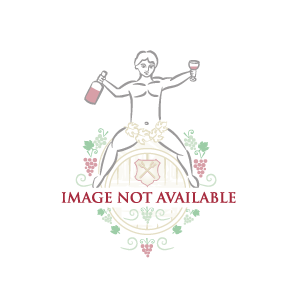 Wines and also under Specials.